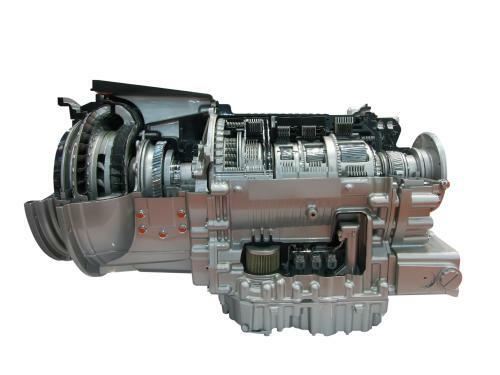 At Kansas City, MO Cottman, located at Kansas City, MO, our technicians are eminently familiar with the unique characteristics of today's diesel transmissions. We know how they work, and we know how to fix them when they don't. And, just as with gas-fueled cars and trucks, today's diesel engines and transmissions are controlled by computer systems. At Kansas City, MO Cottman, we have access to the most up-to-date diagnostic information and equipment for those computer control systems, allowing us to analyze and identify problems that can affect your transmission. So, regardless of the engine — diesel or gas — at Kansas City, MO Cottman, we'll diagnose your transmission problem right... the first time. And you can be sure that you'll never pay for a transmission unless you really need a transmission. That's our promise to you. If you have a question about your diesel transmission or would like to set up an appointment for our free transmission checkup, call Kansas City, MO Cottman right now at 816-396-0752.